Bed time stories for adults are popular nowadays. People started using white noise apps on their iPhones for focusing and getting away from insomnia, anxiety etc. Calm is one of them but more with voiced stories in subscription. It has won App of the Year in USA, United Kingdom, New Zealand, Australia and Ireland App Store. 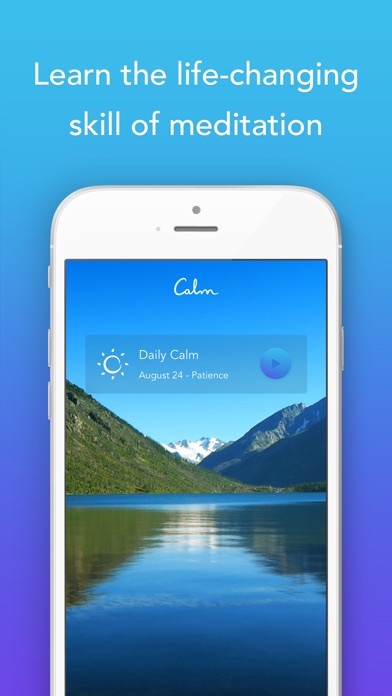 Calm is the 2017 iPhone App of the Year because: We could all do with a little more mindfulness. That phrase greets you whenever you open Calm, the 2017 iPhone App of the Year. It's both a call to action and a defining feature of Calm's approach to meditation: You're going to get through this, and all you need to start is a moment. 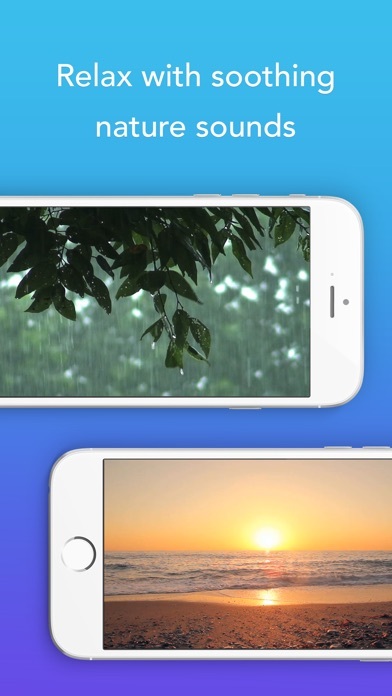 Once you have opened the app--and taken that deep breath--you're treated to a range of blissful soundtracks: raindrops on leaves or crashing ocean waves. 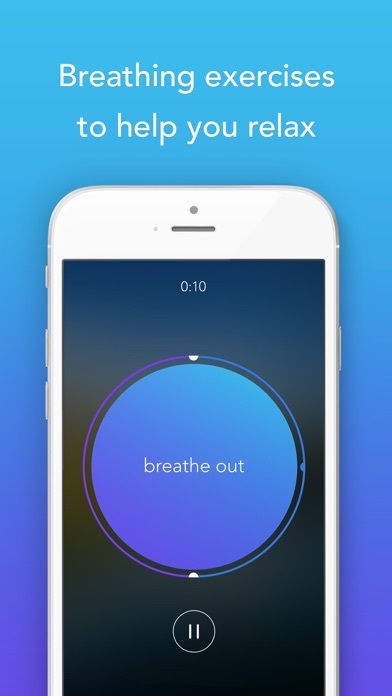 In the increasingly crowded field of apps for meditation and mindfulness, Calm stands out for its ease of use and its attention to (soothing) detail. 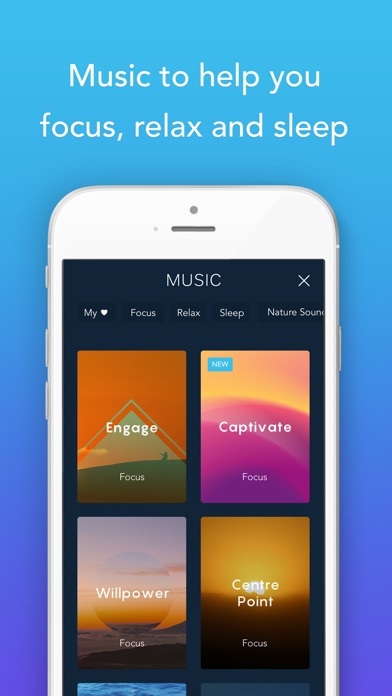 Once you have opened the app--and taken that deep breath--you're treated to a range of blissful soundtracks: raindrops on leaves or crashing ocean waves. And you're only ever a tap away from a guided meditation practice, led by Tamara Levitt, Calm's head of content, or an original musical composition designed to help you relax. 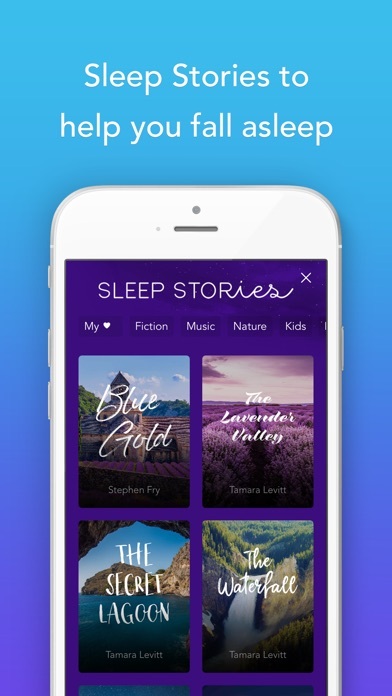 If you tend to have a hard time falling asleep, or a habit of crawling into bed and firing off angry tweets at people who are wrong on the internet, you might consider adding the app's whimsical Sleep Stories to your nightly routine. "Sleep was a major reason people were coming to the app" says Alex Tew, Calm's co-CEO and cofounder. Tew describes these as "bedtime stories for adults." They're narrated by a slate of exceptional voice talent (including actor Stephen Fry, who is president of the mental-health organization Mind). Calm offers a premium subscription that unlocks seven-and-21-day programs targeting stress, anxiety, self-esteem, happiness, and gratitude. The upgrade also gives you access to more Sleep Stories and to the Daily Calm, a 10-minute session that refreshes every day. "Calm is like relief valve in some ways, and I think really necessary to counterbalance an increasingly busy world," Tew says.